The wait is finally over! 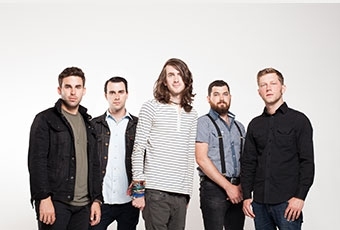 Mayday Parade's new album, Monsters In The Closet, can be now be streamed in its entirety a day early over at Billboard or below. The band's long-awaited full-length drops tomorrow (October 8th) via Fearless Records.